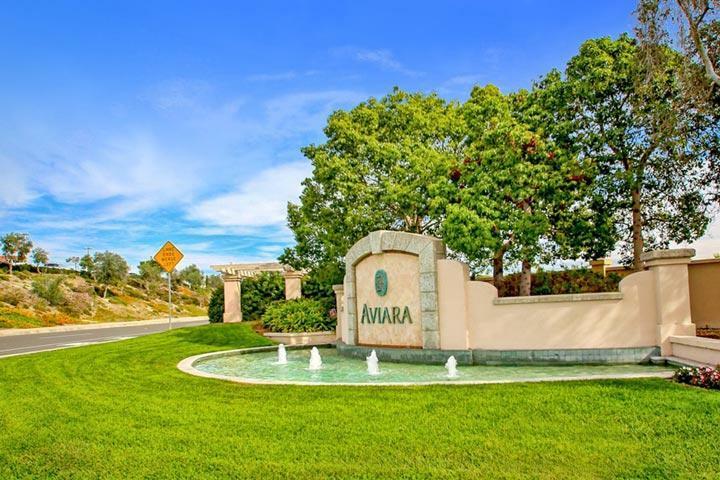 Welcome to the Aviara neighborhood in Carlsbad. 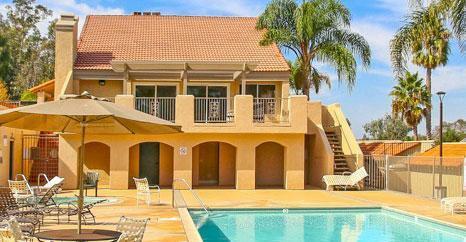 Carlsbad is home to a high concentration of neighborhoods located the La Costa and Aviara area. Aviara is north of the La Costa area and borders the Batiquitos Lagoon to the south, 5 freeway to the west, Poinsettia lane to the north and El Camino Real to the west. Within this area is a series of master planned neighborhoods that offer a wide range of amenities that can include ocean views from some vantage points. 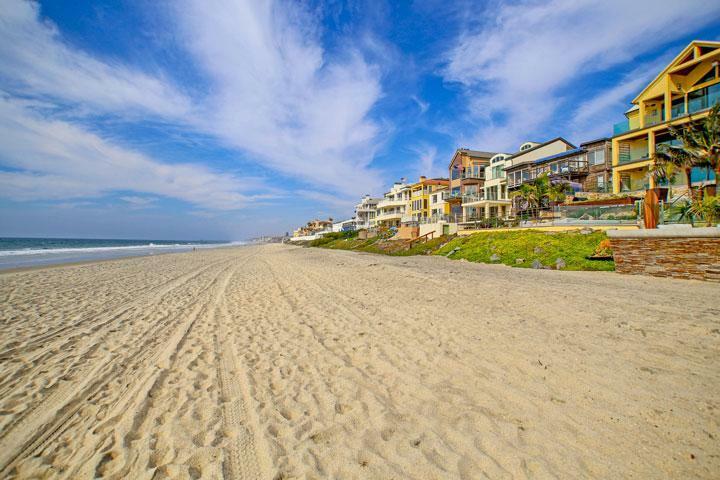 We are proud to showcase every Aviara Carlsbad homes for sale here in the 92011 zip code. This includes detailed property and school information, property square footage, bird’s eye view, aerial map, and the exact date Aviara homes were listed. Please contact us at 760-710-0268 to view homes in this area.